It's that time again, we have picked the very best boot spots from May 2016 and put them in to one easy (well, sort of), to do quiz! 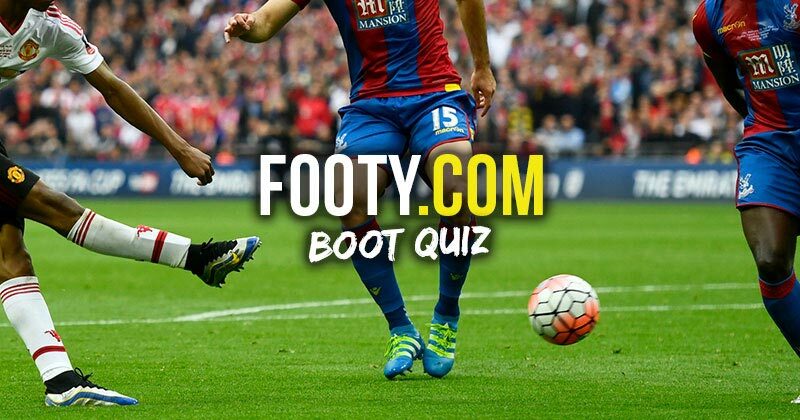 It's that time again, we have picked the very best boot spots from May 2016 and put them in to one easy (well, sort of), to do quiz! Let us know how well you do!